Our apartment, la Galea, it is located in one of the most interesting and characteristic areas of Venice. We started to rent our home after a complete restiling. We belive that the apartment offers a unique combination of style comfort and friendliness. 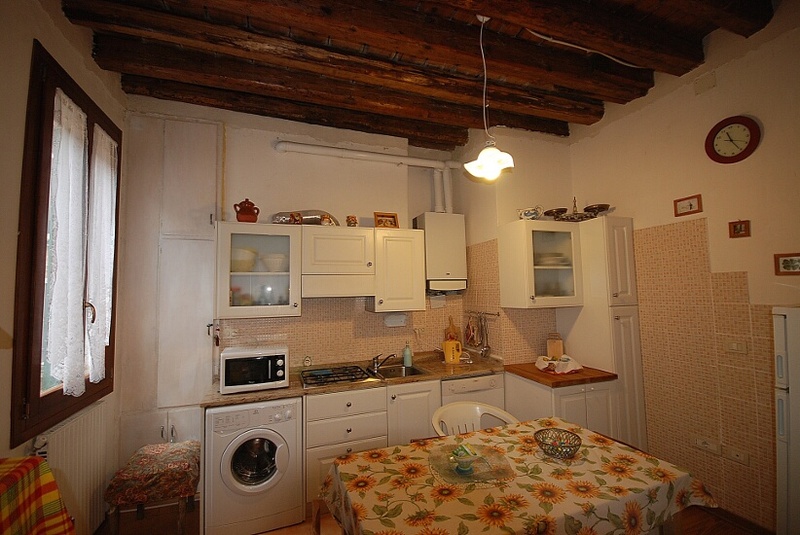 The apartment, is composed by two double rooms, a living room, a kitchen, a bathroom. We hope to offer the comfort and convenience the visitors expect. However long you decide to stay in Venice, you will be sure to feel at home at Ca' la Galea. 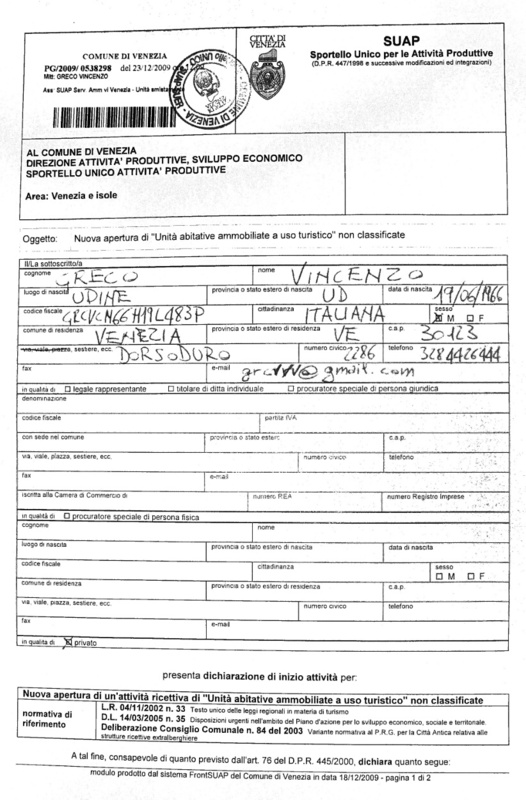 We obtain the official authorization from the Mayor House of Venice and you can find a copy here. - Bathroom with shower, wc, bidet, sink.